Dr. Carson was a postdoctoral fellowship in the Healthy Active Living and Obesity Research group (HALO) at the Children’s Hospital of Eastern Ontario Research Institute from November, 2012 to mid-March, 2013 under the supervision of Dr. Mark Tremblay. Prior to this position she completed a short postdoctoral fellowship at Deakin University in Australia under the supervision of Dr. Jo Salmon. Her graduate training was from Queen’s University where she completed her PhD under the supervision of Dr. Ian Janssen and University of Alberta where she completed her Master’s degree under the supervision of Dr. John Spence. In mid-March, 2013 Dr. Carson officially started her Assistant Professor position at the University of Alberta in the Faculty of Physical Education and Recreation. She remains an Affiliate Investigator with HALO. Dr. Carson’s research thus far has primarily focused on the relationship between physical activity, sedentary behaviour, obesity, and related health outcomes as well as the determinants and measurement of physical activity and sedentary behaviour among young people.Her current focus is on children of the early years (<5 years old). She is currently the Primary Investigator of three funded studies in this research area. 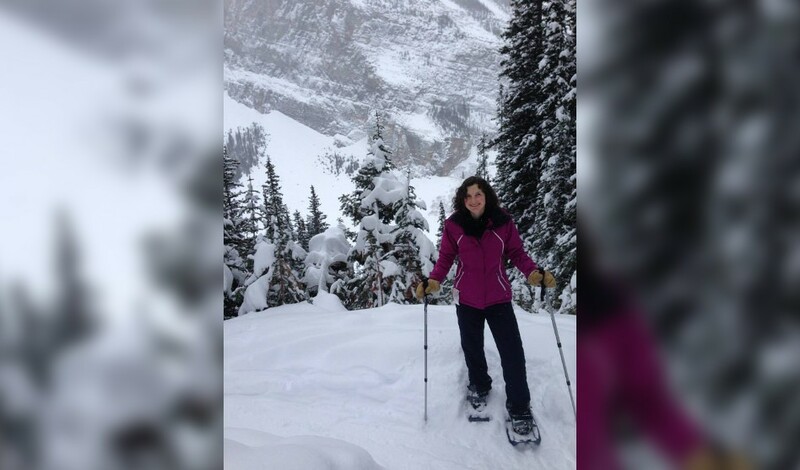 Outside of work Val enjoys engaging in several outdoor physical activities with her husband including walking their dogs Copper and Maggie, golfing, kayaking, hiking, cycling, and cross-country skiing.